EdSmithSpeaks offers a series of workshops/presentations titled Leadership Tips from the Locker Room to the Board Room. Great organizations are defined by leadership. Success comes from the environment created by those in charge. As a professional athlete Ed recognized it is imperative to build a team of quality members who share the principles of the 3 C’s (Common Goal, Communication & Collaboration). Workshops/presentations are tailored to your organization. One of Ed’s biggest passions is encouraging the youth of America to stay on the right track and never give up on their dreams. “If you continue to chase them, you never know what amazing possibilities lay ahead.” Interactive presentations specifically designed for age brackets. Ed’s strong family foundation, faith and unwillingness to never give up have sustained him in both his personal and professional life. Ed’s presentation explores faith as a powerful tool in achieving your goals. Ed Smith is a former two sport professional athlete. His journey through a nine- year minor league baseball career and the transition to the NFL, culminating in Super Bowl XXXIII (1998 NFC Champion Atlanta Falcons) exemplifies the definitions of perseverance and determination. Reaching the pinnacle of professional football after years of hardships and uncertainty taught Ed many lessons – the true meaning of discipline, dedication, team work, faith and leadership. His purpose is to inspire those who need the clarity and motivation in life to achieve their goals. 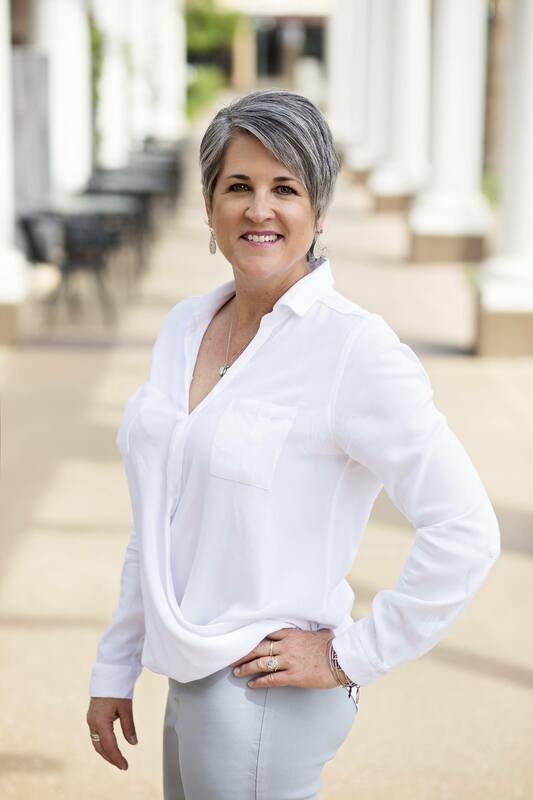 In addition to speaking to organizations; Ed works closely with local/national charitable groups and is a published author (EZ Does It: The Journey of a Lifetime, 2005). His autobiography chronicles not only the highs and lows of sports, but also major life decisions and their consequences. He is also a radio personality, hosting a weekly show (The EZ Sports Talk Show) on NBC Sports Radio, KDUS 1060AM Phoenix. 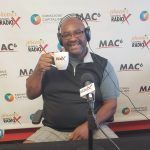 Connect with Ed on LinkedIn, and follow him on Facebook and Twitter. 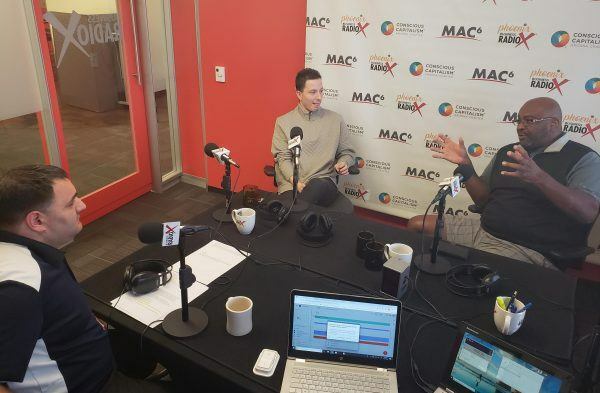 Fanntastic Media, located in Scottsdale, AZ, specializes in growing small businesses by professionally creating powerful brand presence, capturing new customers, and targeting untapped markets thus dramatically increasing sales. In 1963, Jacob Fann’s grandfather Floyd and his brother Don owned Fann Toyota, and in their commercial they would state, ” My Toyota is FANNtastic.” The Fann legacy holds tradition for respected ethical practice, trust, and valued work. 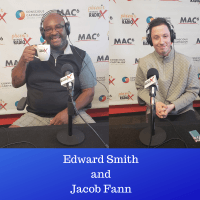 As a 22 year old college graduate, Jacob founded Fanntastic Media based on those same principles. Jacob has been involved in working with small businesses his whole life, and noticed the complete lack of professional internet and social media marketing. His mission is to help businesses increase revenue and build a stronger relationship with their customer base. Follow Fanntastic Media on Facebook. 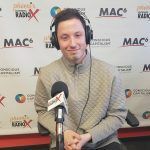 Daniel Liguori is currently a graduate student at Grand Canyon University’s Colangelo College of Business and the Studio Ambassador / Production Intern here at Business RadioX. Daniel graduated from The Walter Cronkite School of Journalism in 2012 with a Bachelors Degree in Broadcast Journalism. Daniel went on to work for The Arizona Diamondbacks in the merchandise department and was awarded the 2013 MVP of The Arizona Diamondbacks team shop and was presented an award by Arizona Diamondbacks President and CEO Derrick Hall and former Diamondbacks player Luis Gonzalez. Daniel also has experience working for the Arizona Cardinals Inside Sales Department. Daniel has followed Arizona Sports since childhood and has a strong passion for the local teams and the current trends going on in Arizona Sports. Daniel has launched a new show called Business Scorecard on Phoenix Business Radio X. The show airs on Tuesday afternoons at 1pm. Business Scorecard takes an approach to Arizona Sports and the business and fan side of sports. Some featured guests to the show have been Arizona Diamondbacks play-by-play announcer Mike Ferrin and former NFL player Edward Smith. 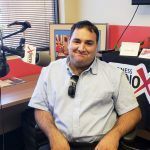 Daniel has a passion for helping people and connecting the business community in Arizona.